A mass supply of flu vaccines is expected to hit Australia next week. AN extra 800,000 flu vaccines will be made available to Australians over the coming months to help keep up with unprecedented demand. 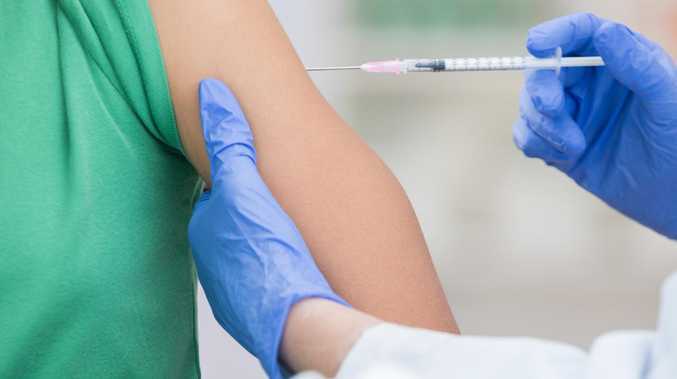 Health authorities have been forced to ration doses amid a shortage of influenza shots supplied under the national immunisation program. The federal government on Saturday said it had ordered nearly a million additional doses, including 500,000 to be made in Melbourne. It comes on top of the 10 million vaccines that have already been released this flu season - representing an overall 26.5 per cent increase on last year. Australia's acting chief medical officer Anthony Hobbs said more will be ordered if necessary. Demand for the vaccine had increased "significantly" this year across the country, following a very high number of flu cases in 2017. 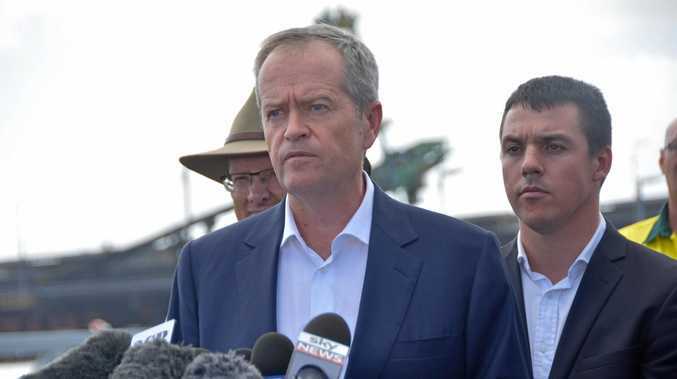 "We'll continue to work very closely with the chief health officers of each state and territory to ensure that the vaccine gets to those most in need," he told reporters in Canberra. An extra 93,000 doses of an enhanced trivalent vaccine, designed specifically for the elderly, were secured this week and are now being distributed. A further 150,000 of the quadrivalent vaccine will arrive in Australia by late next week and will be sent out "as quickly as possible" to providers, Dr Hobbs said. It's expected the additional vaccines will be available from June to July, before the peak period for the spread of the flu. Children, the elderly and sick will be the first priority for flu vaccinations until the government can get a stable supply. "I do want to stress to the Australian public that there is still time for them to be vaccinated," Dr Hobbs said. "It's very early in the season and the peak of the influenza season is not until August and September." NSW Health on Saturday said 91 confirmed flu cases had been recorded in the week ending May 20, compared to 179 during the same period last year. The state government has distributed about two million doses of the flu vaccine to date, about half a million more than in 2017. 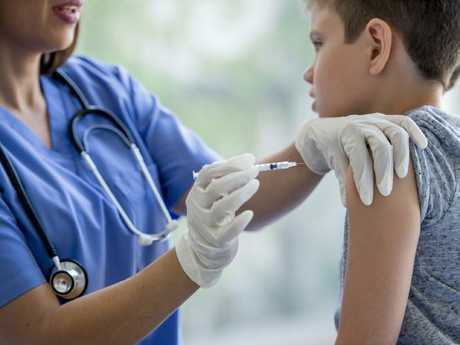 "While supply is tight from the Commonwealth and deliveries restricted, we still urge people to call ahead to their GP or pharmacy to check they hold the right vaccine for them and get their jab," director of health protection Jeremy McAnulty said in a statement.